Okechukwu Daniel Udoka, a prophet with an Anglican church, has tipped PDP presidential candidate Atiku Abubakar and his running mate, Peter Obi, to win the 2019 presidential election. The election is between APC & PDP. What's Atiku's edge? “If he consults God in all he does as a president, his leadership will be okay before God and man. He (Atiku) is the chosen one and the answer to the prayers of God’s people over the year. “God said I should tell his people that he heard them. 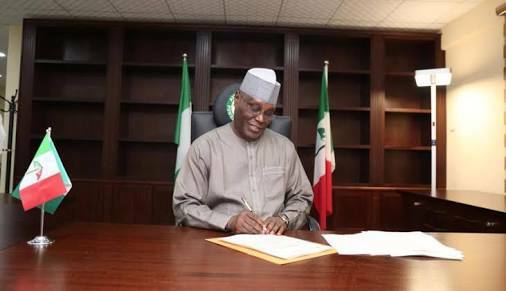 The sin they would commit is to go to the polls and not vote him (Atiku),” he said.